New labelling requirements: How is the clinical trial supply industry getting ready to stay compliant? The new Clinical Trials Regulation is to be enforced in 2019 and the clinical trial supply industry is preparing now to remain compliant and companies will have to change their labelling process in order to save costs and stay up to date with the requirements. 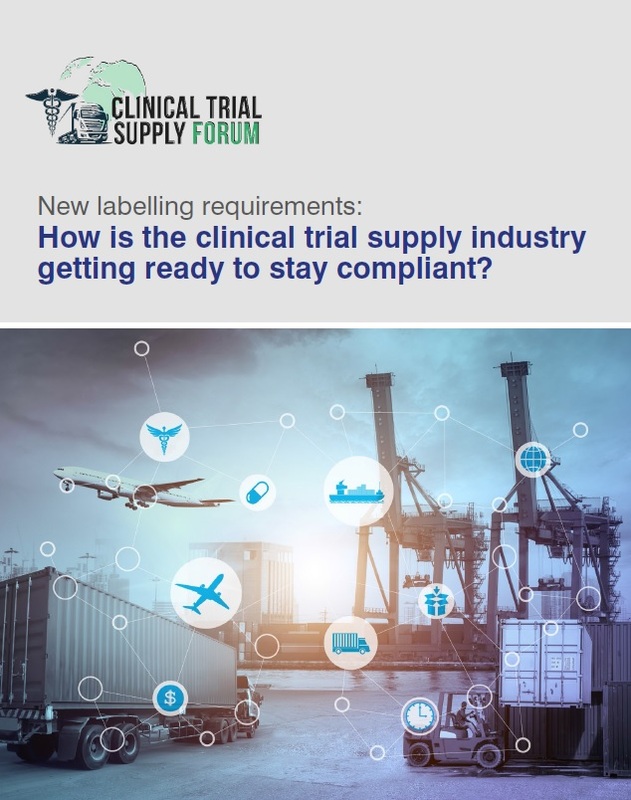 In this exclusive article, we have surveyed more than 250 clinical trial supply experts from all around the world to gain insight on where their investment priorities lie in terms of labelling solutions and what their time frame is, in order to better understand how their industry is getting ready to comply with the new legislation.